Ynaktera, is an audiovisual artist, producer and performer of electronic arts, based in Rome. 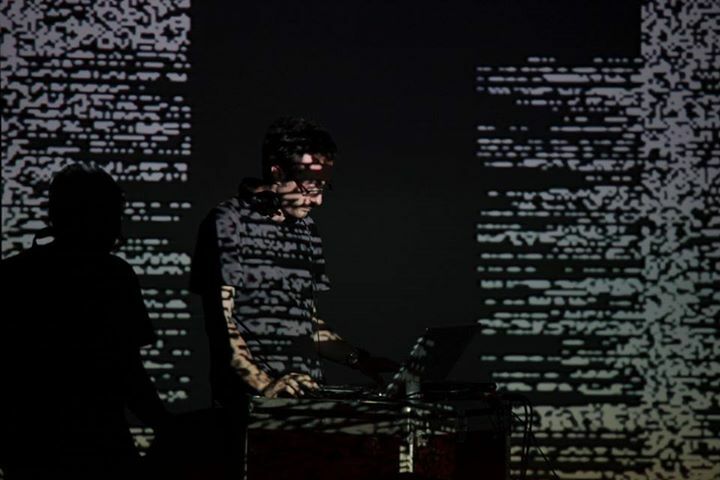 He focuses his expressive research between experimental electronic music and techno following an atmospheric and minimalistic aesthetics based on contrasts, making use of the mathematical and purest characteristics of sound. His research aims to merge confines between signal and noise, considering the latter, as the way to reach a more complete, mature and deep perception of arts. Having played for more that 15 years electric and acoustic guitar and with a strong experience in sound engineering and in music teacheing, at the age of 25 he landed at electronic music considering this as the best environment and paradigm for his always evolving music research, beyond any given boundaries. He is founder and music director of the electronic arts collective and label Stochastic Resonance, a renowned international network of artists devoted to experimentation, resulting from the collaboration between different audio/visual, digital and electronic languages, embedding and involving also multiple artistic expression besides electronic and digital arts.